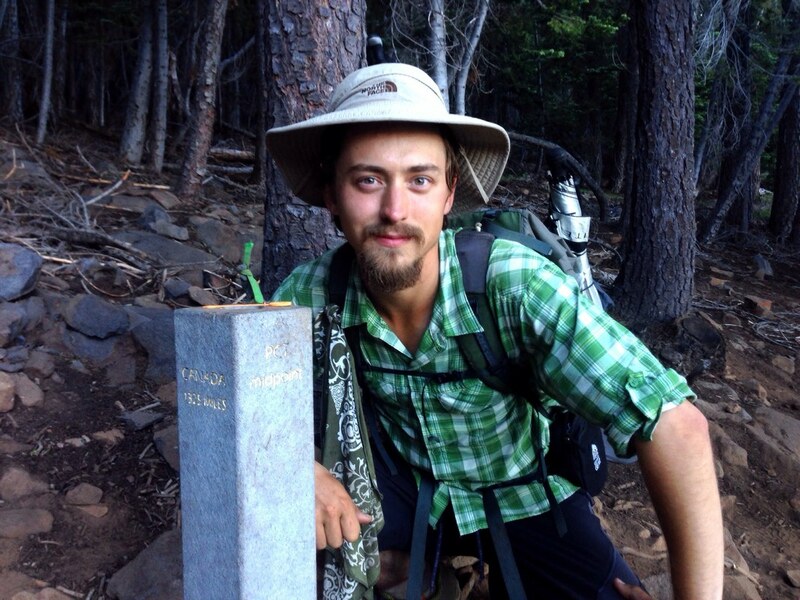 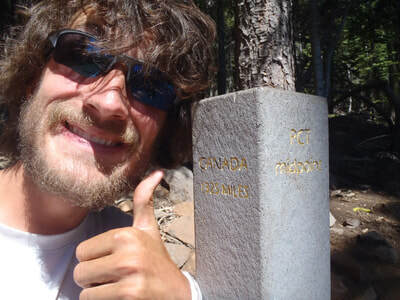 Just a few miles west of Chester lies the halfway point of the legendary Pacific Crest Trail. 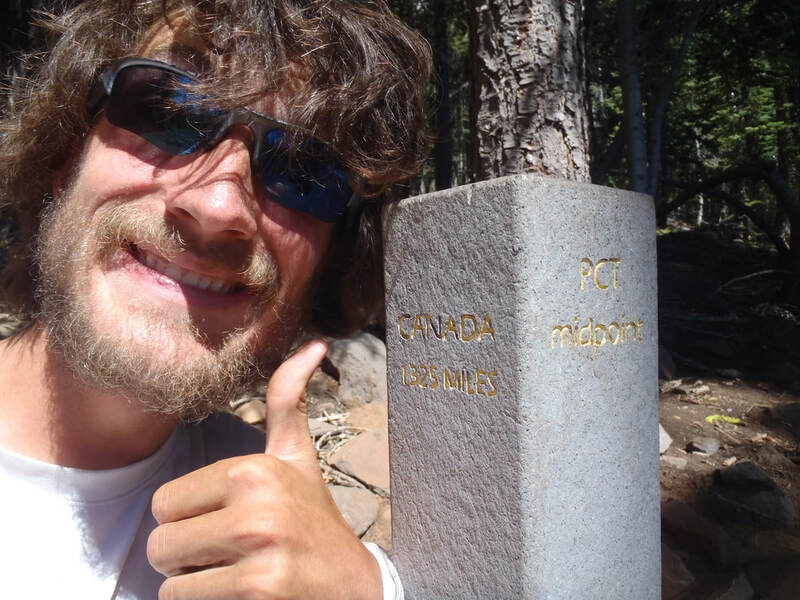 One of only 11 National Scenic Trails, the PCT is 2659 miles long and runs from Mexico in the south to Canada in the north. 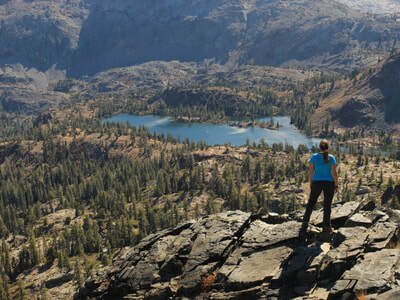 Elevations range from just above sea level to 13,153 feet. 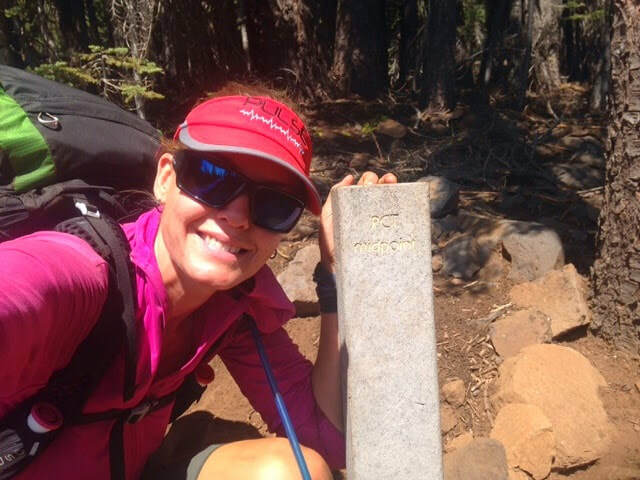 The trail passes through three states, 25 national forests and 7 national parks. 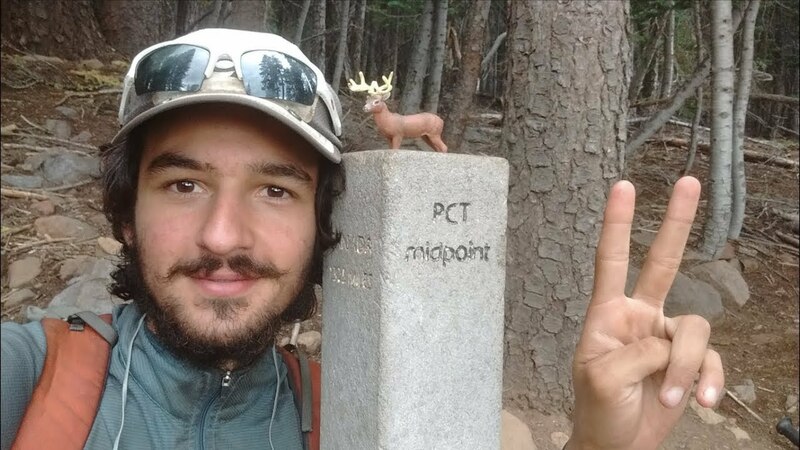 ​People from all over the world hike the Pacific Crest Trail each year and many of them visit Chester during the mid summer months. 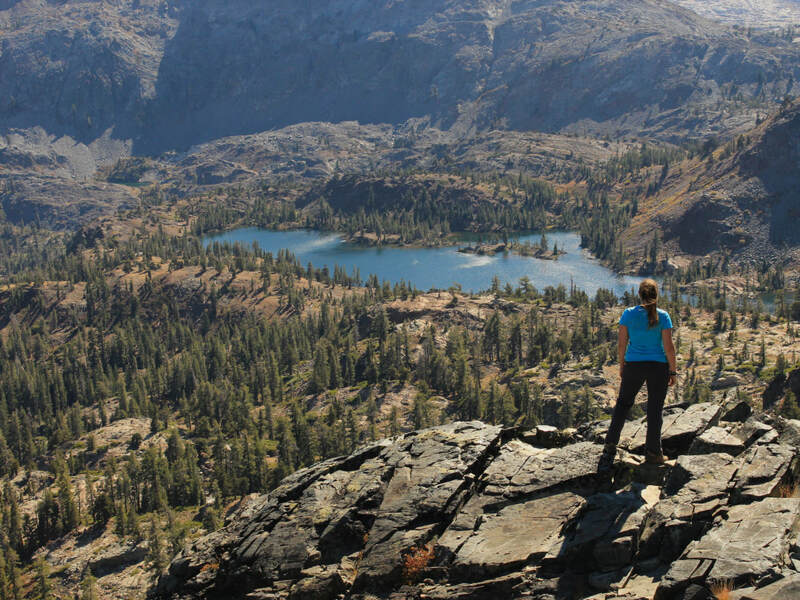 ​Its unknown how many people hike the trail each season, but its estimated that hundreds of thousands hike portions of it and thousands complete the entire journey. ​For more information visit www.pcta.org.